The Most Forgiving Driver On The Market Today! Are you looking for a driver that will fix your slice? Do you need a driver that is easy to hit and consistently delivers great performance? You don't want to break the bank to get a new driver? There's simply no driver on the market with these specs at this price point. Incredibly easy to hit high for just about anyone. Consistent performance regardless of where on the face contact is made. 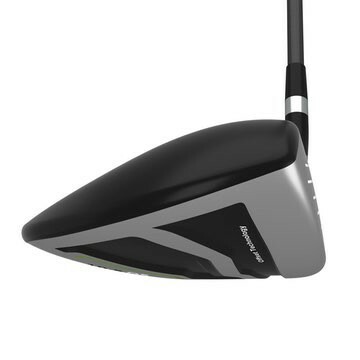 Launches it high with a moderate spin rate and great forgiveness. Offset model is a slice-buster! The Hot Launch 3 driver offset driver features a forged four-piece titanium head specifically designed to reduce slices. Golf Digest: The large cupface provides more hitting area, and the offset shape and upright lie angle help fight those right misses. 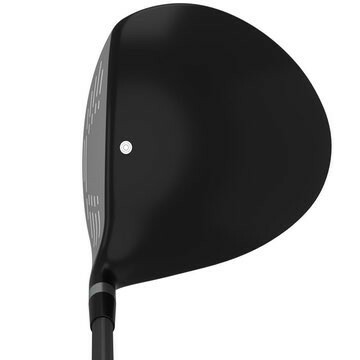 Independent Golf Reviews: "You don't need to spend $500 to get a good driver. 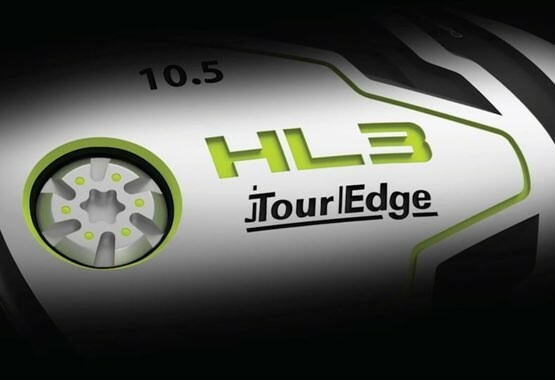 The Tour Edge Hot Launch HL3 is definitely the best bang for the buck. It has all the tech of many higher priced drivers, titanium cup face, variable face thickness and low/deep CG for forgiveness and easy launch. I was impressed to see solid distance, high flight, and anti left dispersion. 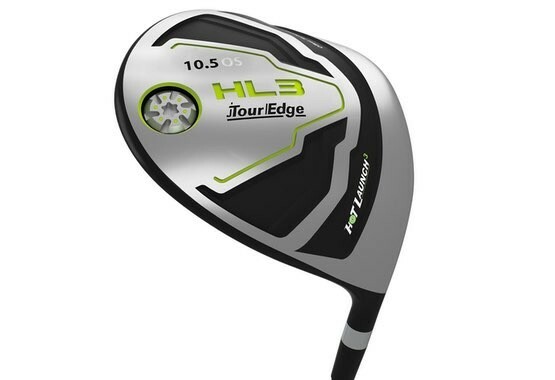 It is hard to beat the deal Tour Edge is offering in the Hot Launch HL3 drive"
Golf Influence: The Tour Edge Hot Launch HL3 driver offers incredible bang for the buck. At under $200, it performed nearly as well as many of the other $400+ drivers I tested. Tour Edge is proud of the quality standards engineered and manufactured into every golf club. That's why every Tour Edge golf club is guaranteed for a lifetime of use. The Hot Launch 3 driver offset driver features a forged four-piece titanium head specifically designed to reduce slices. 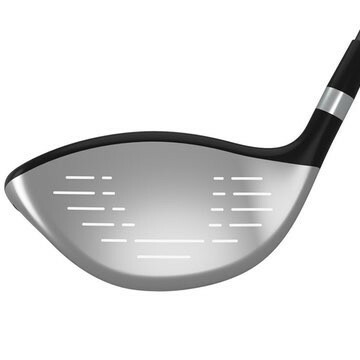 It also features Cup Face technology, which increases the amount of face flexing for increased ball speed. Let this driver do all the work of providing extra distance! NO RISK PURCHASE! If you are not completely satisfied with your purchase for any reason you may return it within 30 days of receipt for a full credit.